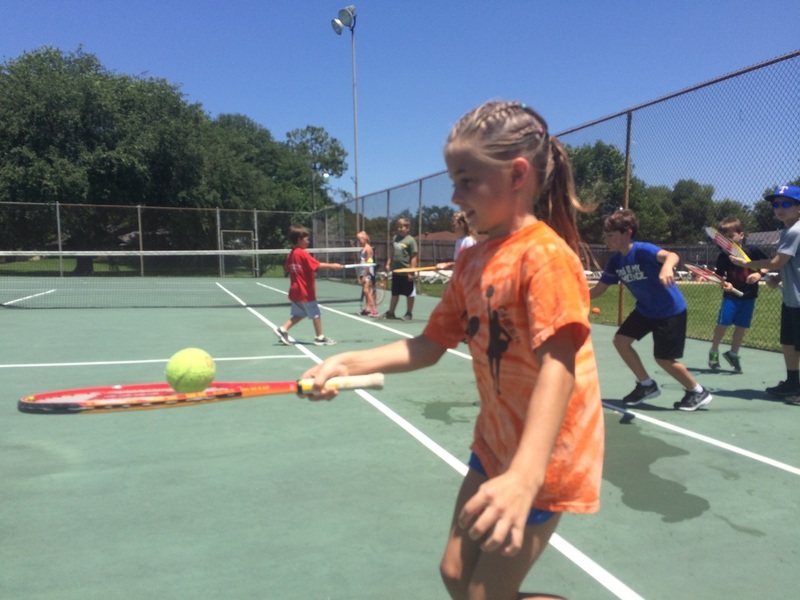 SPRING PROGRAMS STARTING JANUARY 28! 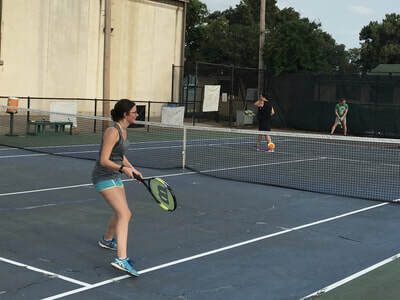 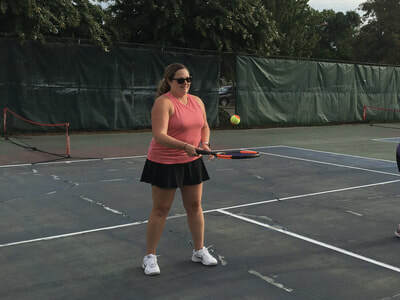 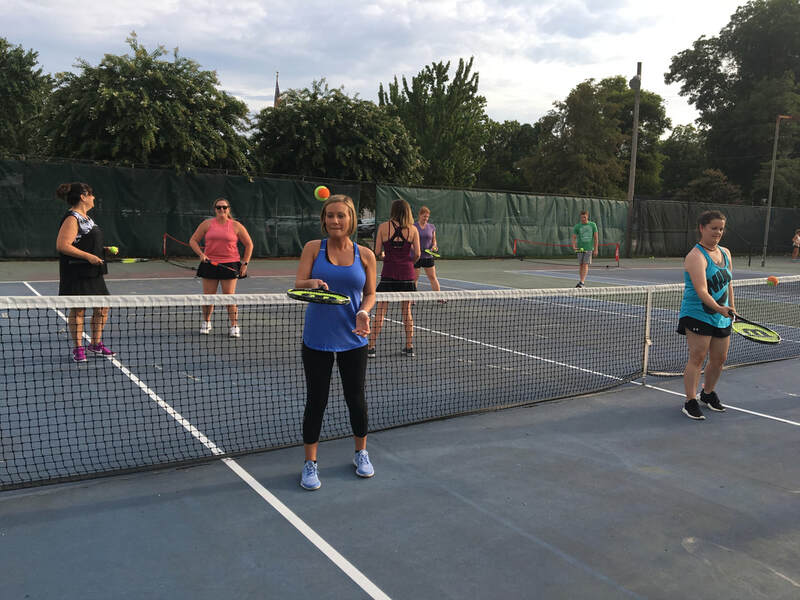 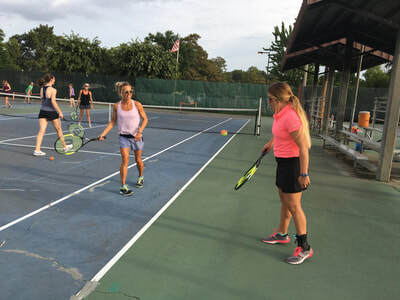 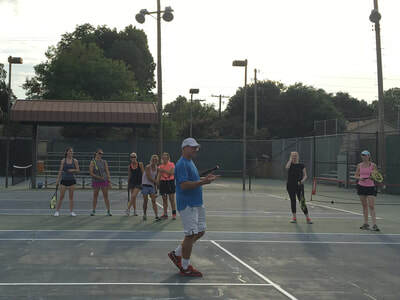 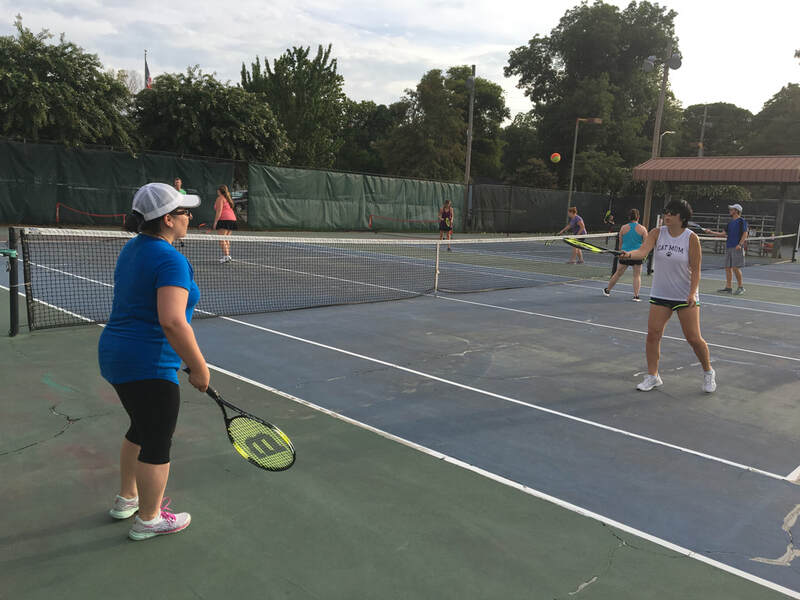 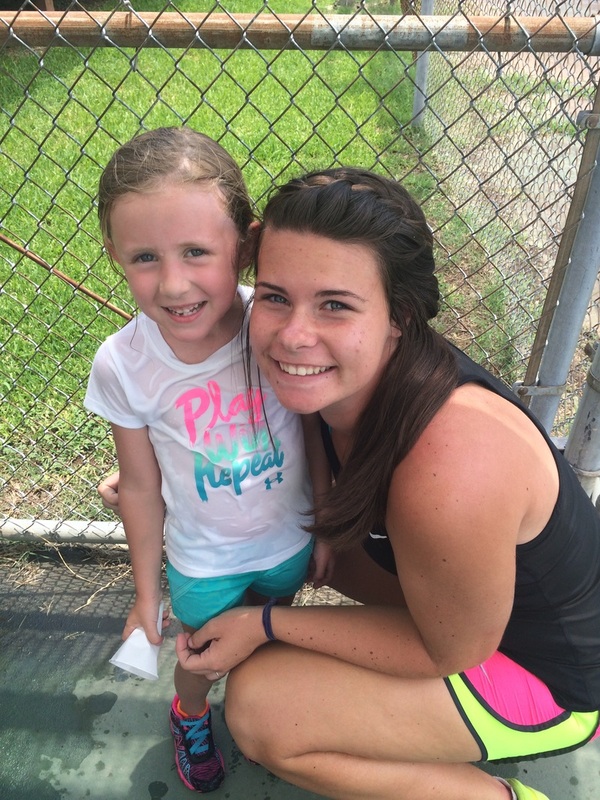 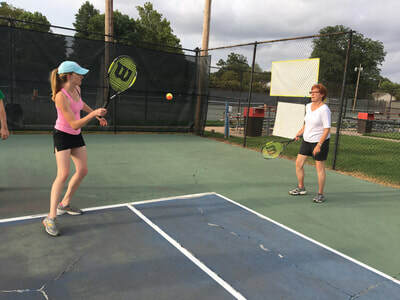 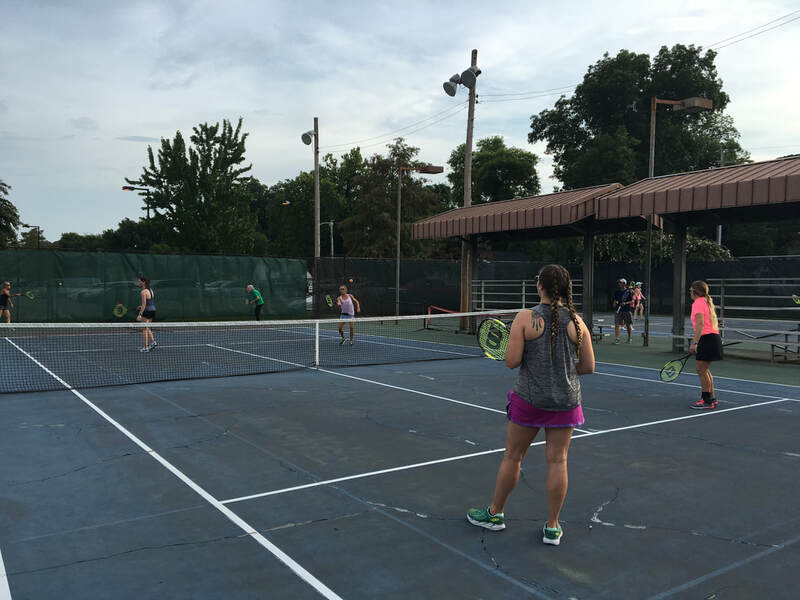 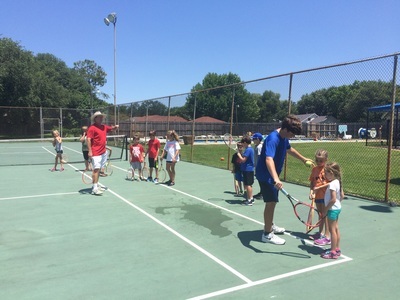 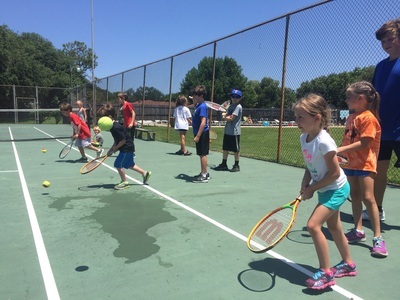 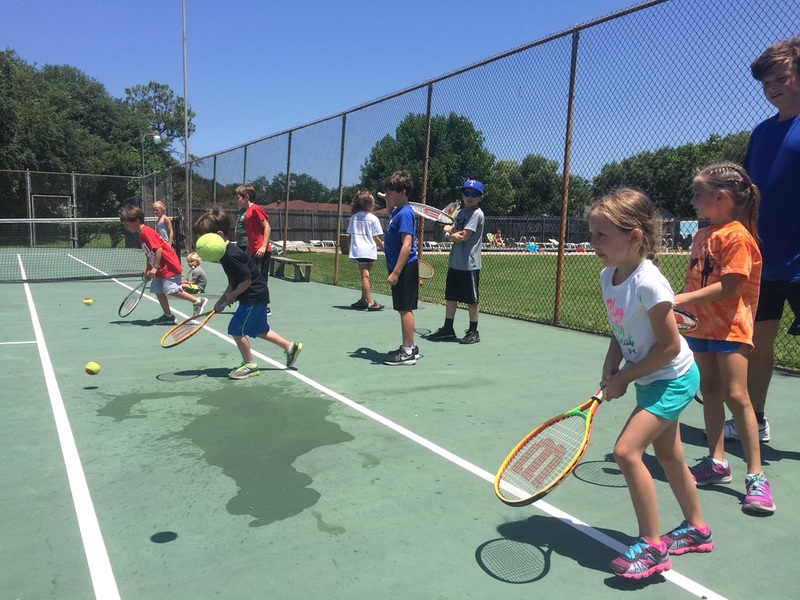 Come out for one of the several weekly tennis programs we have going on here at Southern Hills! From adult beginner classes to different levels of junior classes, we have ways for the whole family to get involved.